“a Lamp to my feet. a Light for my path.” – Matthew 2:2 | A LAMP TO MY FEET. A LIGHT FOR MY PATH. 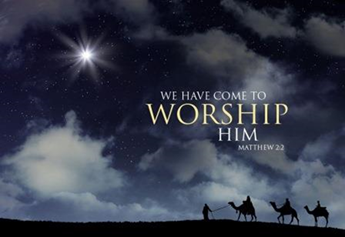 so as to pay homage to the child Jesus; to worship Him. and to pay due homage to Him? and simply focusing on the One without whom I am lost. – let us never stop worshipping Him. "Like the Magi we have discovered a star – a light and a guide in the sky of our soul. We have had the same experience. We too noticed a new light shining in our soul and growing increasingly brighter. a keenness to take God seriously." Jesus, You are my Light. You are my Way, my Truth and my Life…and I worship You.